Void: null, invalid, empty, redundant. Through years of development in India, there has been both organic urban growth and inorganic architectural growth. All this leading to a void in the physical and metaphorical sense. 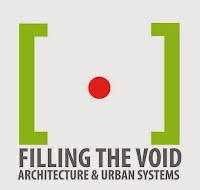 Filling the Void looks at void as an opportunity, potential, and driver of change for architecture and design education in India. rat [LAB] EDUCATION, in association with Super-Architects and its collaborators, is launching a new educational model with an open design studio. This could potentially change the way we conceive spaces within architectural and urban systems and architectural education in India. Through computation and its many techniques and methodologies, the studio aims to fill the void. 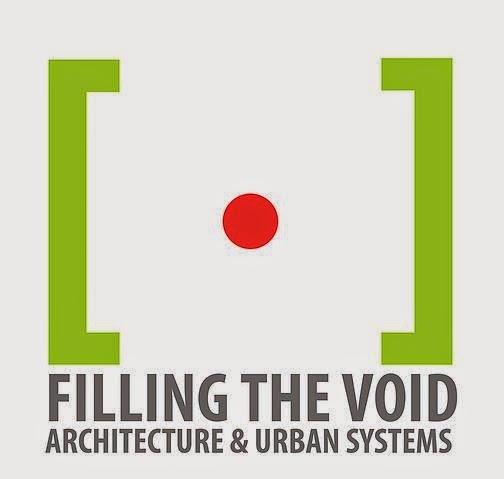 Filling the Void is a floating open studio new to India. The experimental studios will run across five cities in India: Mumbai, Chennai, Bengaluru, Chandigarh, and New Delhi. Each city is a 3-day event with distinct urban contexts. There will be technical tutorials, teaching sessions, and presentations which culminate in a round-table discussion with leading and emerging professionals that demonstrate computation, parametric design or alternative techniques. Grasshopper is the central focus of the event. Participants are taught computational techniques through Grasshopper, with ways to integrate it with architecture and urban systems. No previous knowledge of Grasshopper is required, although basic modeling skill in Rhino is preferred.